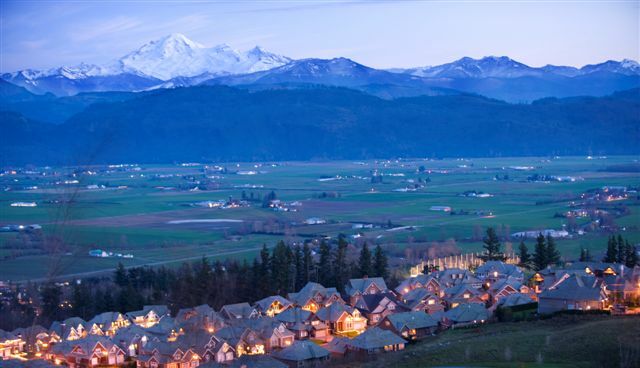 Whether your taste leans to bikes, hikes, golf, spa treatments, the performing arts or a look at the region's history, Abbotsford has something for everyone. Abbotsford's unique urban setting framed by the Fraser Valley and massive land areas dedicated to farming provides visitors with a diverse array of outdoor adventures and city experiences. You might choose to spend the day exploring Matsqui Regional Park which offers opportunities for hiking, biking, fishing and camping, or you could take to the skies to experience a tandem parachute jump offering a birds-eye view of the entire Fraser Valley. CLICK HERE to find your new home in Abbotsford!